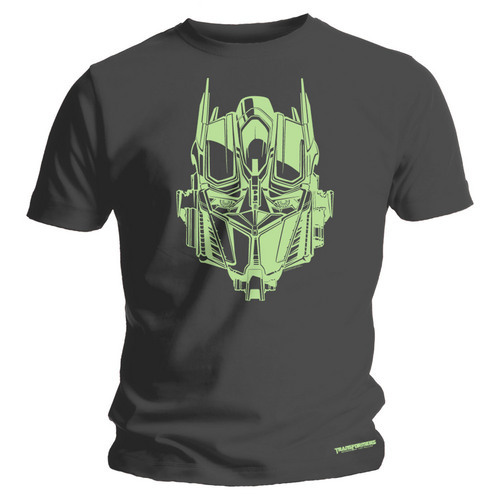 Transformers Optimus Prime T-shirt. Optimus Primes glows in the dark. HD Wallpaper and background images in the Transformers club tagged: t-shirt clothing optimus prime transformers stills. This Transformers photo contains jersey, t shirt, baju tee, tee shirt, jersi, and baju t.
Cool t shirt. It glows in the dark too. My mate said he saw them in HMV.Need to get myself one one of these.